Shortly before the 2015 Digital Newfronts, YouTube offered some major announcements. First, the streaming website stated that it would be sponsoring wholly original series from popular content creators like the Fines Brothers, Prank vs. Prank, Joey Graceffa and Smosh. In the same breath, YouTube also revealed a partnership with AwesomenessTV, a Los Angeles-based entertainment company, to develop YouTube-inspired movies. "We hope that these new series and feature films, as well as those that follow, give top creators a new way to showcase their talent to fans on YouTube," said Alex Carloss, YouTube Head of Originals. This month, YouTube made a major hire – Susanne Daniels, the former president of programming for MTV. As the new Vice President of YouTube Originals, she’ll be Carloss’ boss. It is a turning point for online video advertising and marketing. 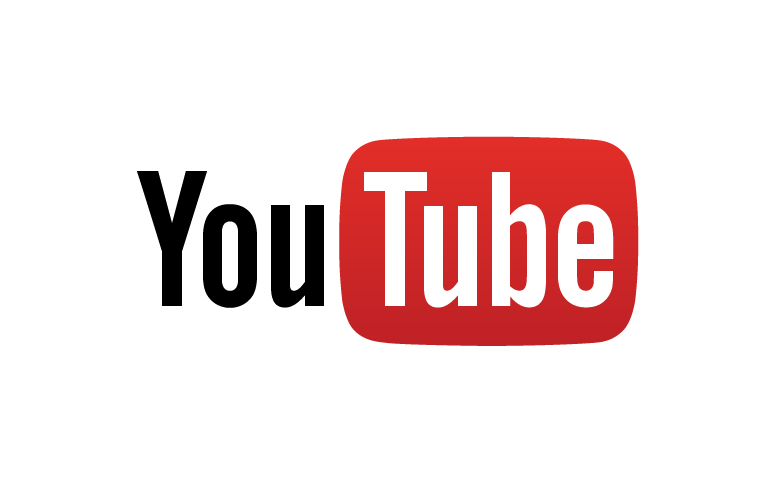 Later in the year, YouTube will be unveiling a paid over-the-top (OTT) subscription service, and it is believed that it will feature several of the above-mentioned original series, and possibly others. Already, investors have been located. Time will tell if YouTube’s most popular stars and series will attract the ad dollars and subscribers like other OTT services. Considering the amount of people tuned in now, it looks like they’re off to a decent start.